MTN Nigeria Global Graduate Development Programme [GDP], Requirements, Application Guidelines for Young and Fresh Nigerian Graduates 2019. 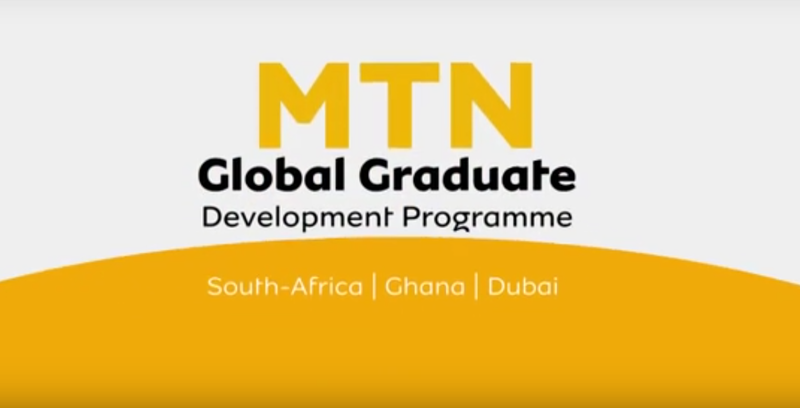 MTN’s Global Graduate Development Program seeks to source, develop, and employ top graduates from Nigeria. The program offers a privileged experience that fast-tracks talented individuals into critical roles at MTN. 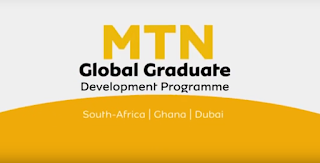 The MTN Graduate Development Program combines both formal development in partnership with Duke Corporate Education and the MTN Academy, as well as on-the-job development through full employment and placement into a strategically aligned role. Mission/Core Purpose of the Job.